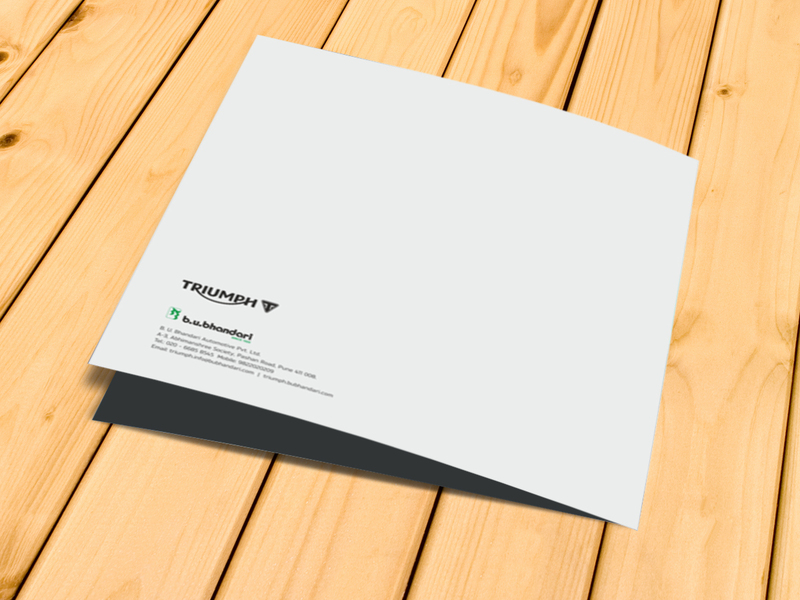 Advertising Campaign – Triumph RocketX Special Edition – – Saket Communications Pvt. Ltd.
At Saket Communications and Confluence, we are always looking to challenge ourselves, creatively! 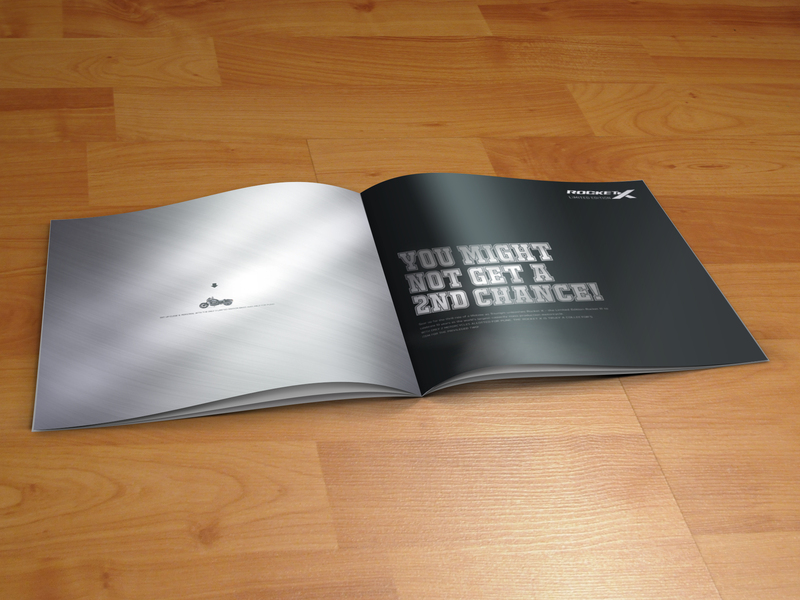 New ideas, new concepts, new line of thought and NEW Advertising Campaigns. We live in the present and focus of energies on how we can make the most of today. We had a similar dayat the office recently. One of our premier clients – Triumph B. U. Bhandari briefed us about the Limited Edition Triumph Rocket X Motorcycle Launch. 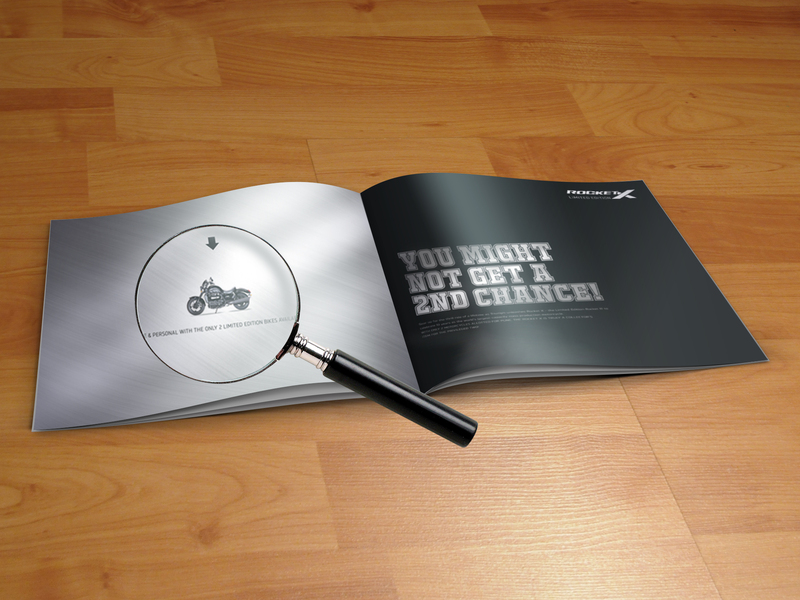 Only 500 motorcycles around the globe, of which, 2 would be sold in Pune. A niche client topped by a niche product needed a niche concept without a doubt. We wanted to make it look limited/special/not for all. After spending time on various ideas and 3 round of tea, we came up with what we wanted! A product that everyone would wish but not own. Take a closer look if you really wish to own! Advertising Is Fun.. and we are ready for a new challenge!